Dr Robert Kaspers received his DDS with honors from the University of Michigan. He then completed specialty training in orthodontics at the Northwestern University Dental School and earned a master of science degree in radiology. While in Ann Arbor, he worked with Dr Major Ash on research projects pertaining to temporomandibular dysfunction. Dr Kaspers has lectured to hundreds of dentists and orthodontists on diagnosis and treatment for both orthodontic and TMD cases and is the founder of the Five Condylar Positions, which has helped make diagnosing and treatment planning easier for the practitioner. 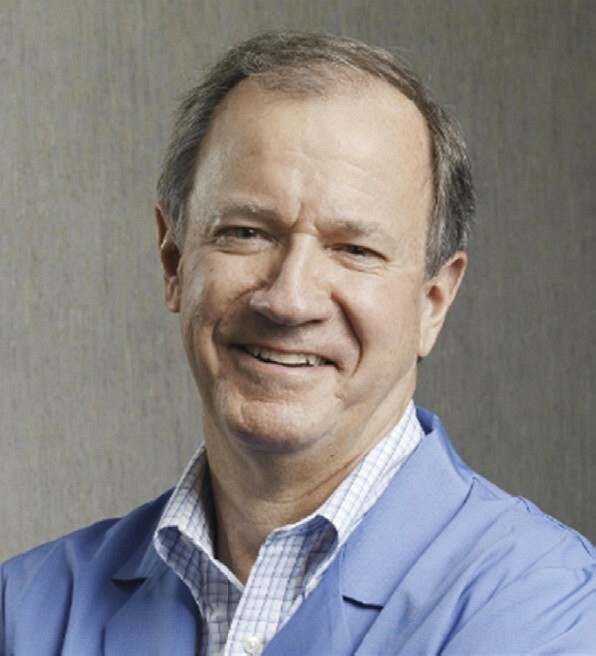 He is the founder of Proactive Orthodontics, and it is his desire to help the profession understand the advantages of the CBCT scan machine so that diagnosis of orthodontic cases can be made more easily and more accurately. He maintains a private orthodontic and TMD practice in Northbrook, Illinois. For years I have heard dentists complain that their young patients receive orthodontics in their teens, grind their teeth in their twenties, and experience TMD symptoms in their thirties. 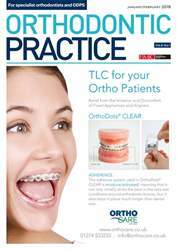 Dentists are not happy with the orthodontic treatment their young patients are receiving because dentists feel orthodontists are seeking an aesthetic result instead of a functionally balanced occlusion. As an orthodontist who also possesses a TMD practice, I will have to admit that many referring dentists have sent TMD cases to me that have undergone orthodontic treatment previously. 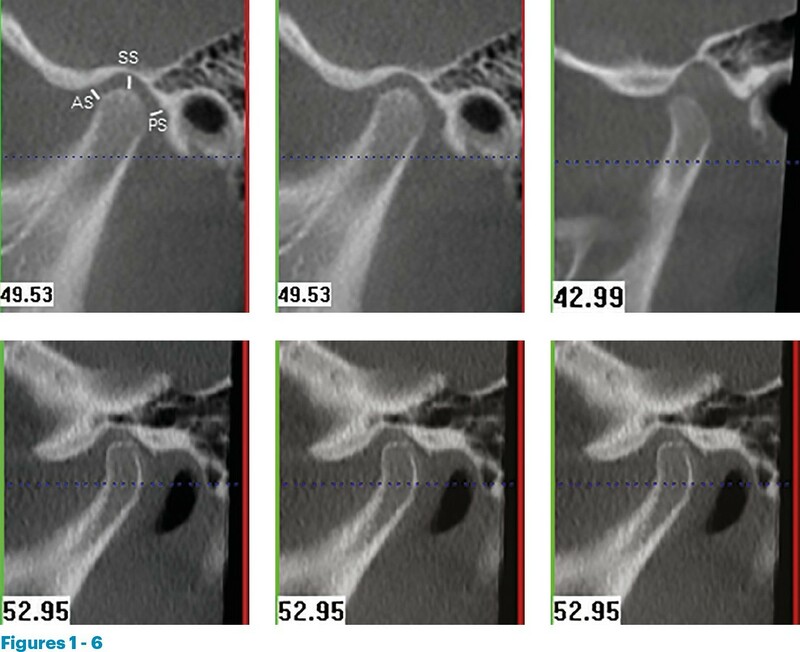 Whether TMD patients have had orthodontic treatment in their past or not, the common denominator for most TMD patients is that they possess a ‘dual bite.’ With the aid of cone beam computed tomography (CBCT), I have been able to properly construct a superior repositioning splint to achieve a seated condylar position and muscle relaxation. Many of my colleagues before me have achieved this muscle relaxation phenomenon.